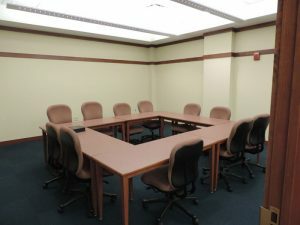 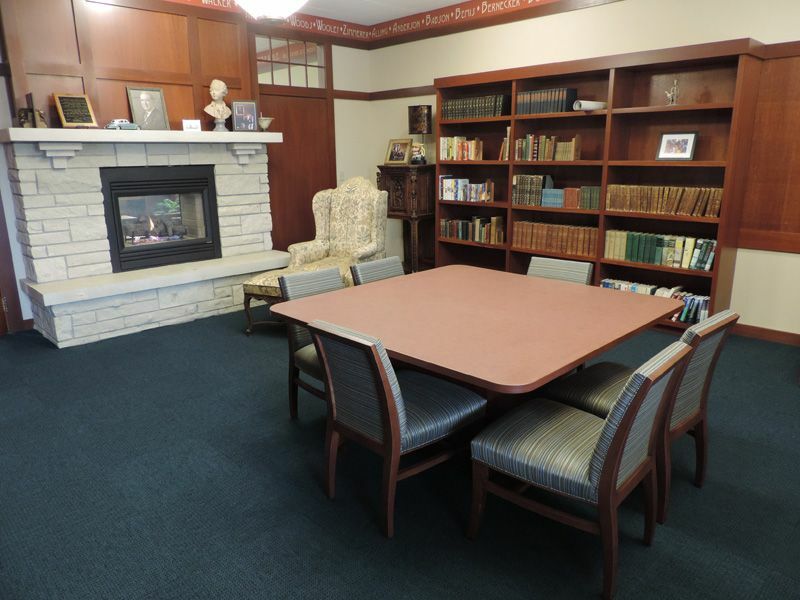 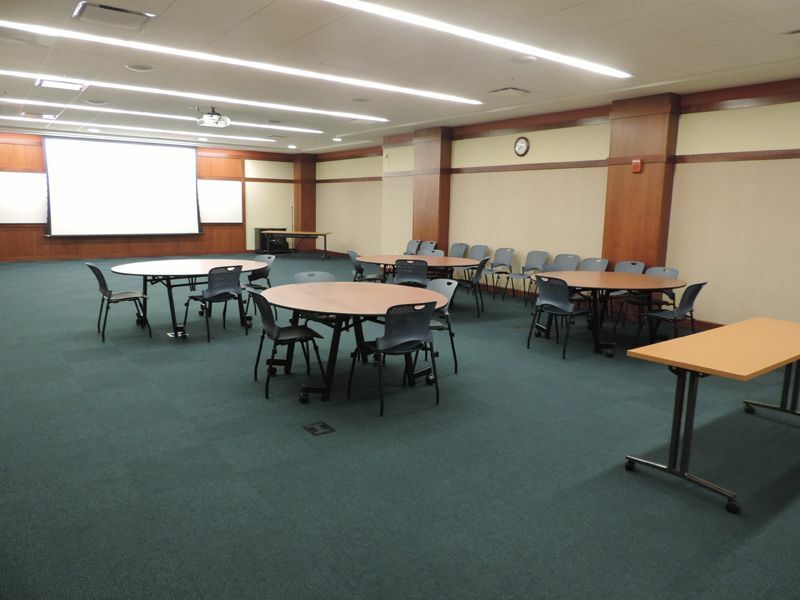 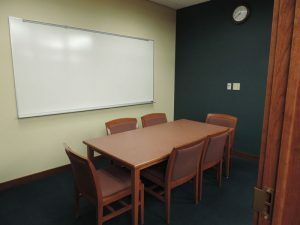 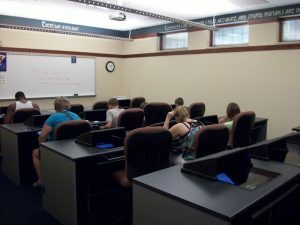 The Seward Memorial Library has several meeting rooms of various sizes available for use by local government, non-profit groups, and businesses for informational, educational, charitable or cultural meetings and programs. 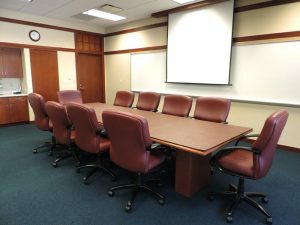 Personal use of meeting rooms will be allowed on a trial basis. 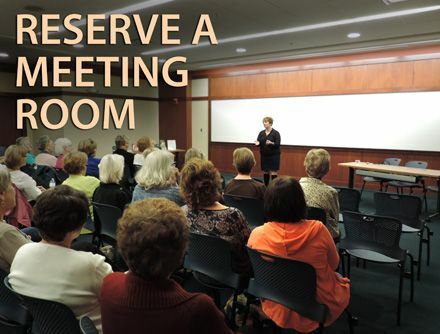 Library meeting spaces are free to use for non-profit groups, although we do accept donations. 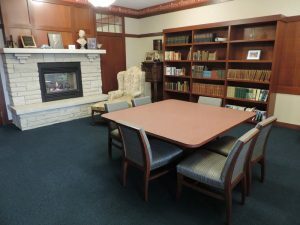 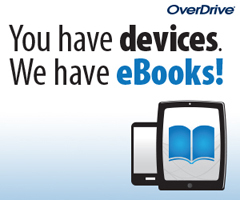 Please visit the Seward Library Foundation page for more information on making a donation to the library. 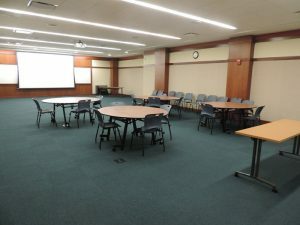 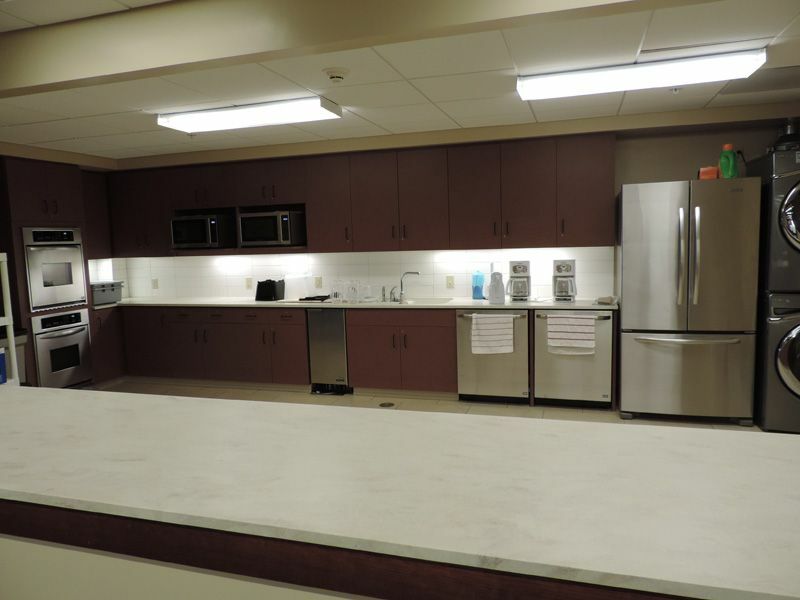 For-profit and personal use of the Lower Level Conference Center carries a fee of $10 per hour with an additional $10 per hour for access to the kitchen located next to the Conference Center. 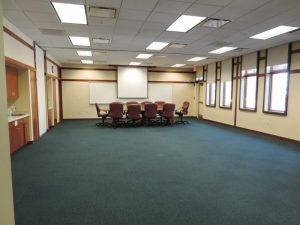 All other rooms may be used at no cost.